Friendship Day is just around the corner, but friendship greetings have already started bursting at the seams. It’s the day where we acknowledge that someone special who has stood by us through every thick and thin, tolerated our every antiques, yet never left our side. We have seen the same friendship tales being transcended on our television screens as well. Either in cartoons or movies, while some in the pages of comics and stories. Here are a few of them. Some brotherhood tales that we have very accustomed to, right from our childhood days. The wildest panthers and deadliest wolf packs of the jungle are his close companions, but Mowgli finds his comradeship more inclined towards the bubbly bear Baloo. 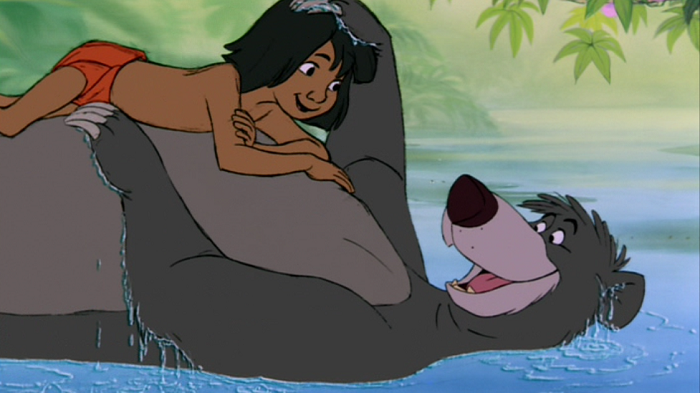 A guardian angel and a witty wisecracker, Baloo is as lazy as he comes, but never thinks twice before leaping to Mowgli’s help. When they aren’t on their own, Mowgli and Baloo could be seen in each other’s company, floating over the rivers, plumping themselves on tree branches, exploring the inconspicuous corners of the forests et al. They sing together, they gyrate together; but never do they miss a chance to take a jibe at each other! 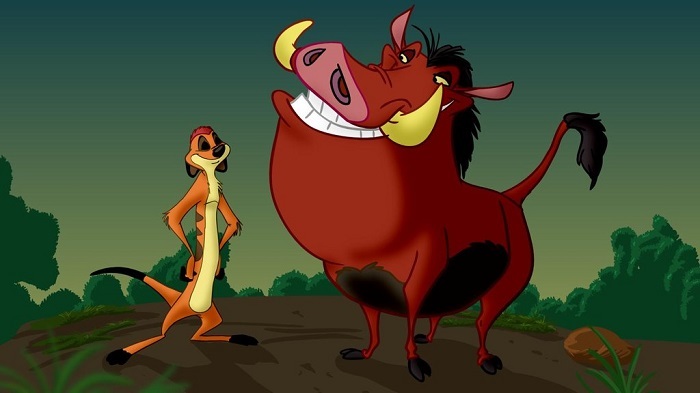 Timon and Pumba never fail to pull a few chuckles out of us whenever they appear on the screen, and their friendship is one of the liveliest you’ll ever see. The amazing meerkat and warthog duo have endeared to the fans ever since their first outing in The Lion King in 1994. Hakuna Matata is Disney’s the most successful song, but it’s the spright and vibrancy with which these characters perform in it, that has made it all the more memorable. Dogs, as the old cliché goes, are a man’s most faithful friend. 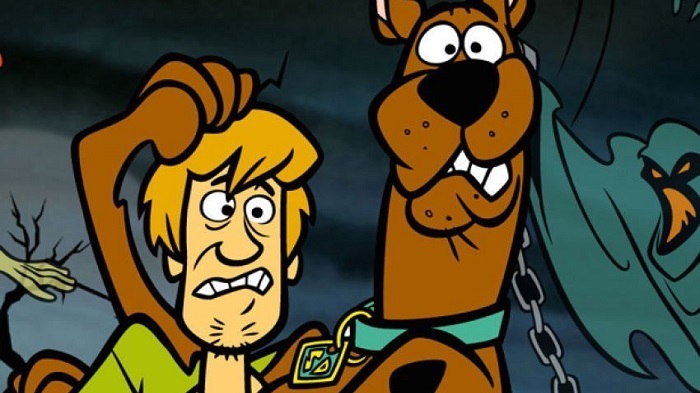 But if that dog’s Scooby-Doo, then they can be damn entertaining too! This cowardly pair are easily freaked the hell out by the ghosts, yet, somehow, get themselves out of the sticky wicket everytime. You may see them running for their lives all the while, but never without each other. Of all other friendships, this one’s quite special and deep. 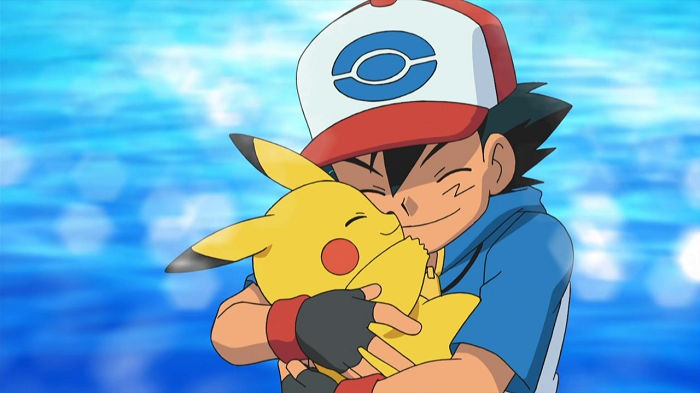 Ash and Pikachu were at the loggerheads when they first met, but time brought them closer and they then shared a bond which stood the most treacherous tests of time. The duo together fought numerous Pokemon challenges, foiled all of Team Rocket’s Machiavillain attempts, traveled great lengths, met various people, so on and so forth! Pikachu was more than just a Pokemon to Ash. A fidus achate for life. And their friendship is one of the most heart-rending in anime history. 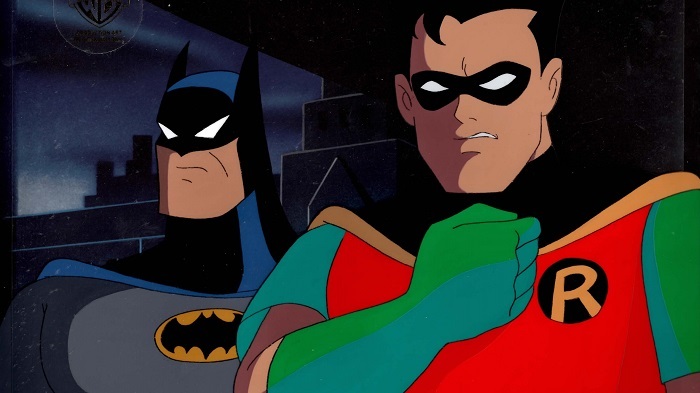 The constant bickering and berating may suggest otherwise, but deep down, Batman and Robin do share an undeniable bond. When the danger bell is rung in Gotham city, these cape crusaders come to the rescue in no time and fight the baddies, together. And when one finds himself in a tight corner, the other goes whole nine yards to rescue him. There are many superhero friendship stories that grace the annals of comics, but this one’s unlike any of them. There’s differences, altercation, fisticuffs even, but beneath all this, is a camaraderie. Mike Wazowski and Sullivan (Sully) must be the most hilarious duo in the history of 3D CG animation, hands down. A hardworking Mike whose agendas are foiled by the utter lazy Sully, these two contradicting characters complement each other fully. From being arch rivals from the time they met to being the best of friends at the end of Monsters University, their journey has been full of gags, punches and guffaws. 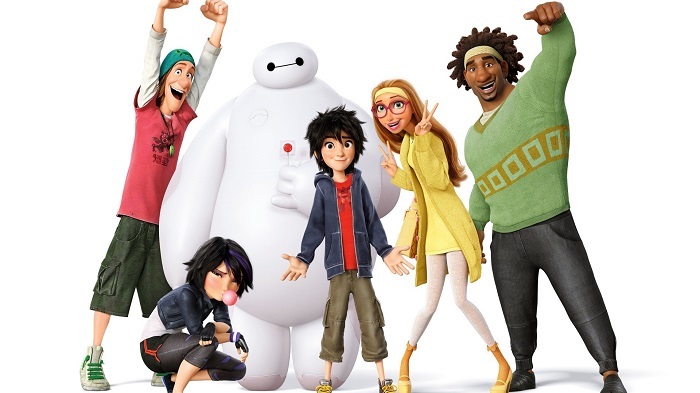 From encouraging a friend to present in front of a huge crowd, to being there in times of grief and fighting alongside each other to defeat the evil-doer, the team of Big Hero 6 – Hero, Fred, Wasabi, Honey Lemon, GoGo and the extremely adorable Baymax – serves as the best example of friendship. ← Grab your gaming buddies and celebrate Friendship Day with these games!